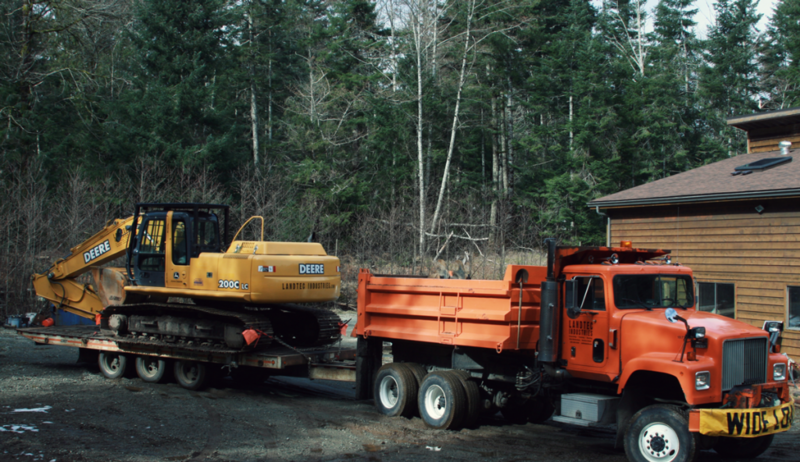 Landtec Industries is a property development company based on Quadra Island that provides drilling, blasting, excavation and general contracting services to the surrounding Discovery Islands and mid-Vancouver Island. We have our own drilling and blasting equipment, and we specialize in remote location property development. We are a family-run business with strong roots in the local area, we can help you build in your dream location, be it at the top of a mountain or on an undeveloped remote island in Discovery Passage. Get in touch today to discuss your project’s needs.